The debate over open source is over, and the cloud is not as popular as you might think. 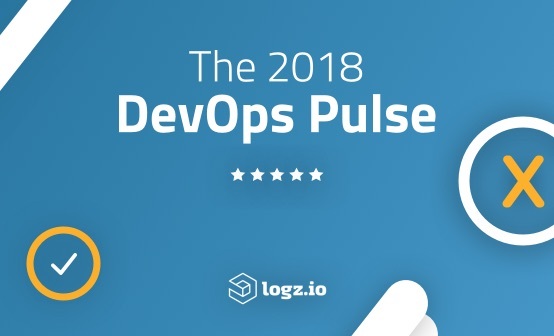 Those are just two of the intriguing results in the first-ever annual Logz.io DevOps Pulse survey that we are releasing today. Hundreds of DevOps engineers, system administrators, and people in similar IT positions all over the world responded to the study. Almost half of those who took the survey work specifically in the technology sector in the United States. DevOps is a constantly-evolving practice, so for us it’s important to learn as much as we can about our users and the challenges that they have and how we can continue to support them. We wanted to take that knowledge and share it with the community and anyone else who cares about DevOps. Below are some of the more interesting findings. Just look at the growing number of open source DevOps tools that we and others use in production every single day. The amount of open source resources available in the IT operations world will only continue to increase. 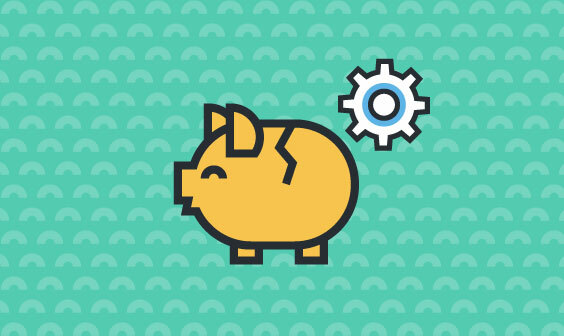 After all — as Howard Baldwin once noted in Computer World — open source keeps costs down and the community development methodology produces better code with more business agility and less risk. In light of the increasing popularity of open source, it might not be surprising to see the widespread adoption of the open source ELK Stack. But the numbers are impressive nonetheless. In this application performance monitoring data set, “open source” includes ELK-based solutions, Grafana, and Graphite. “Proprietary software” includes New Relic and Datadog. 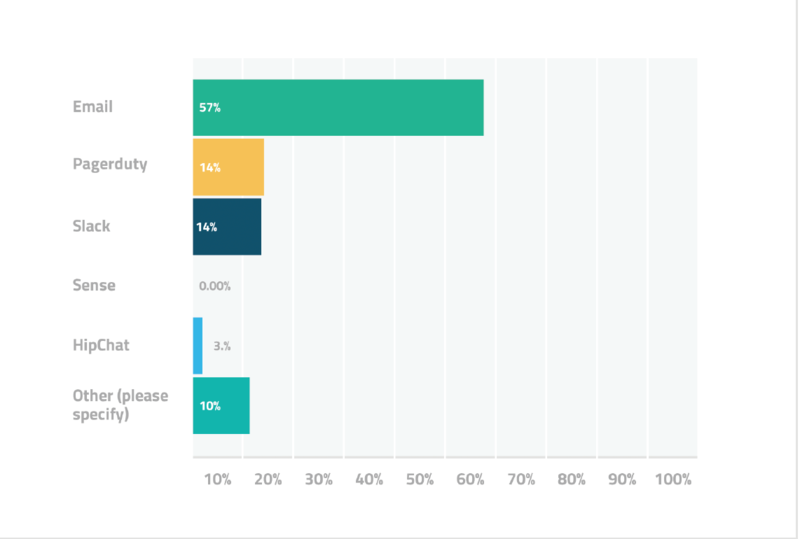 Out of those companies that do use centralized log management platforms, the open source stack of Elasticsearch, Logstash, and Kibana is far more popular than proprietary platforms. Splunk was founded in 2003. The ELK Stack was mostly created in 2010. In terms of the number of people who are searching Google, the components of the ELK Stack have gained as much brand awareness as Splunk in only five years. In the centralized log management platform data set, “open source” includes ELK and Logz.io. “Proprietary software” includes Splunk and Sumo Logic. 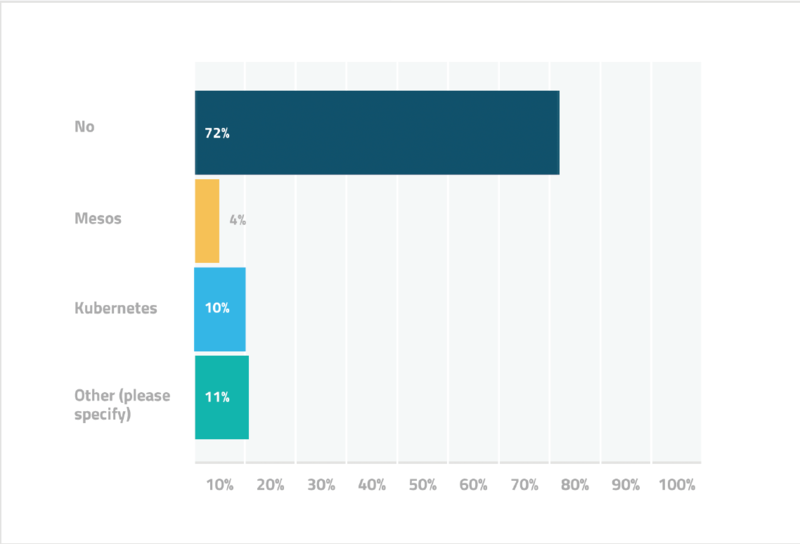 The few answers that mentioned other software were discarded and not included in the overall percentages. In the United States, the average salary range for people with 0-2 years of experience was from $53,000 to $82,000. For 3-5 years, $71,000 to $93,000. For 6-9 years, $69,000 to $93,000. For 10+ years, $92,000 and above. The full report contains overall salary averages for the United States, western Europe, eastern Europe and Russia, northern Africa and the Middle East, and eastern Asia. Larry Ellison might want to sit down for a moment. But it seems that users do not agree. 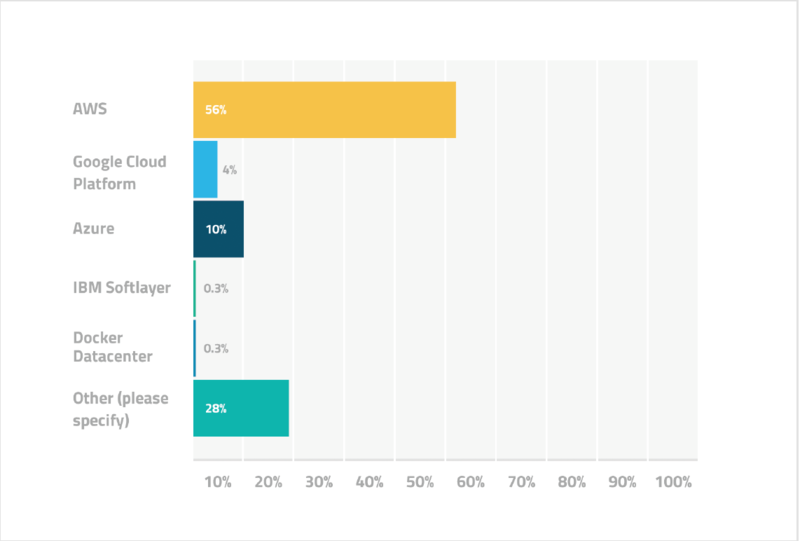 In our DevOps Pulse 2016 survey, 56% of respondents use AWS while 71% use one of the top three cloud providers — AWS, Microsoft Azure, and Google Cloud Platform. The use of cloud-based infrastructure is not as widespread as the amount of attention given to the battle between AWS, Microsoft, and Google — and maybe Oracle in the future — might imply. 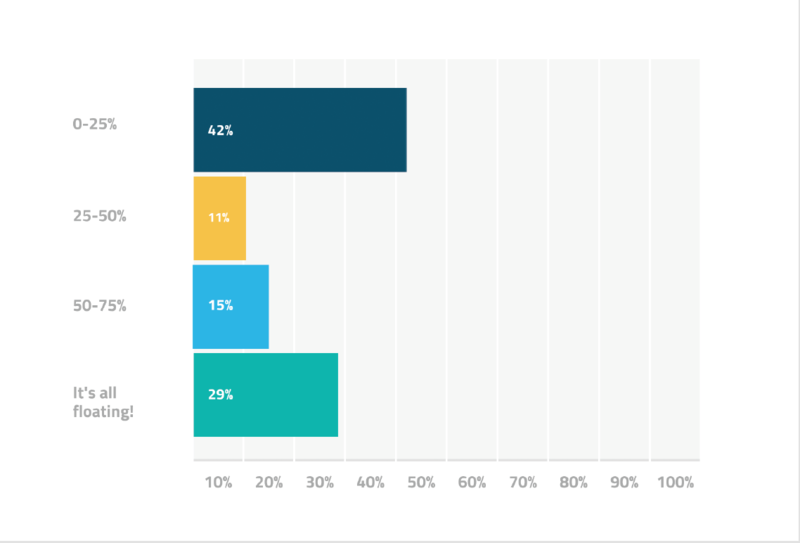 A plurality — more than 40% — of those who responded to the DevOps Pulse 2016 have only one-quarter or less of their infrastructure in the cloud. Only 30% of all of it in the cloud. A lot of companies still have on-premise data centers and are extremely cautious when contemplating moving to the cloud. Headlines aside, the move to the cloud appears to be more gradual. As we wrote in this introductory overview, monolithic architecture in software development is the traditional method of having one massive code base that can be run on various servers for minimal latency and maximum uptime. Microservices is the newer method of having a hive of independent processes coordinate their functions in real time. Monolithic architecture had been the traditional practicing ever since the time of mainframe computers. However, the trend is moving towards microservices. 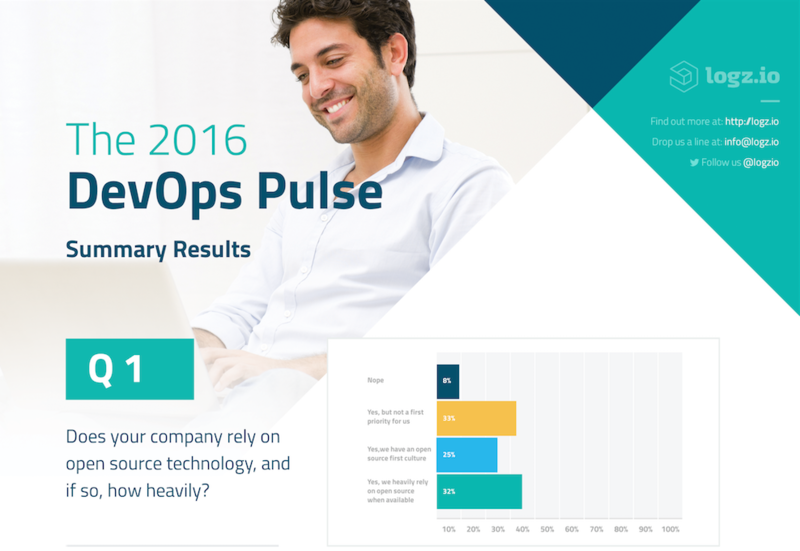 In the DevOps Pulse 2016, 78% of responding IT organizations stated that they use microservices to some degree. The popularity of container platforms such as Docker is growing quickly (along with the need to monitor and log them). 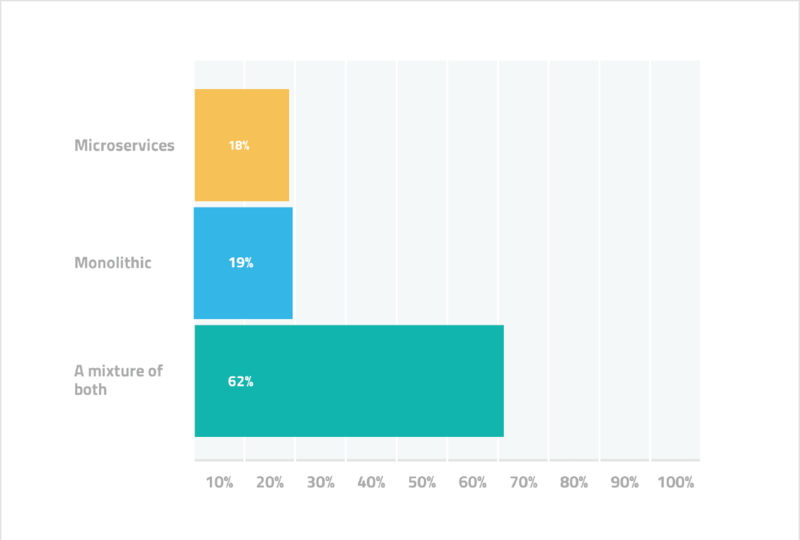 But almost 75% of the IT professionals who took the DevOps Pulse 2016 survey do not use container orchestration services at all. Most likely, many of them are likely still testing how they can manage complex, multi-container workloads that are deployed on clusters of machines. They have not settled on a specific solution. So, will Kubernetes, Mesos, or Docker Swarm — or anyone else — become the market leader in time for the DevOps Pulse 2017? Only time will tell who will take advantage of this opportunity in the market. 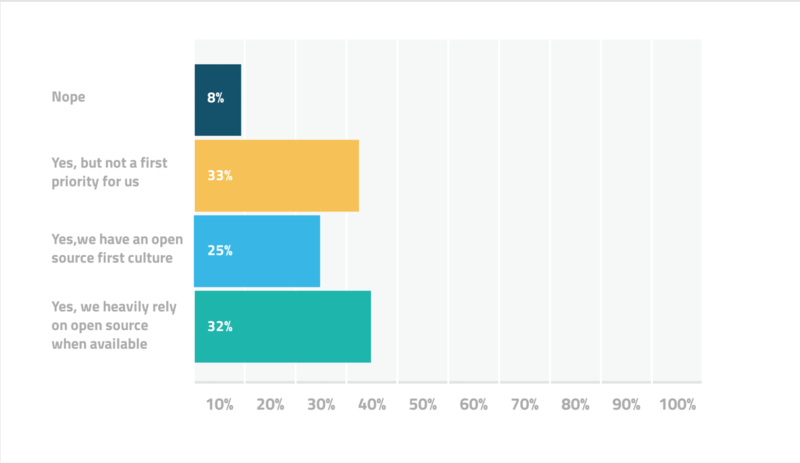 Despite all of the hype that Slack has been receiving, almost 60% of respondents said that they prefer to receive alerts over good, old-fashioned e-mail. Slack and Pagerduty are at just 15% each. It might be easier to scroll through a batch of e-mail subject lines rather than check each and every notification in Slack. Maybe Slack has become too popular and there are too many pings that interfere with — you know — doing actual work. The jury is still out. 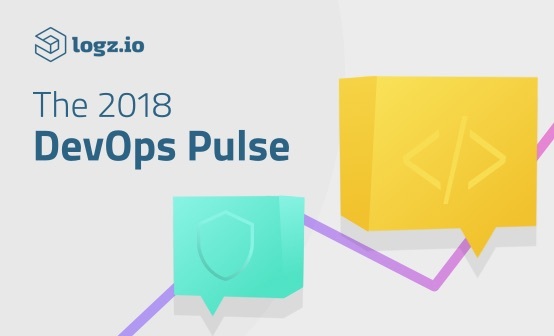 The DevOps Pulse contains extensive information on many more topics in addition to those listed above. To get this year’s full data set, click on the button below to start the PDF download. You will not have to pay or provide any contact information or do anything else. Don’t forget about the accompanying infographic! We’ll see you next year for The DevOps Pulse 2017! If you have any comments on the results or would like Logz.io to survey the community on a particular topic, let us know below.